Luxury home sales in Dallas-Fort Worth were hot, according to the latest report from the Texas Association of Realtors. Demand for high-end dirt in Texas was quite robust in 2015, according to the just-released 2016 Texas Luxury Home Sales Report from the Texas Association of Realtors. 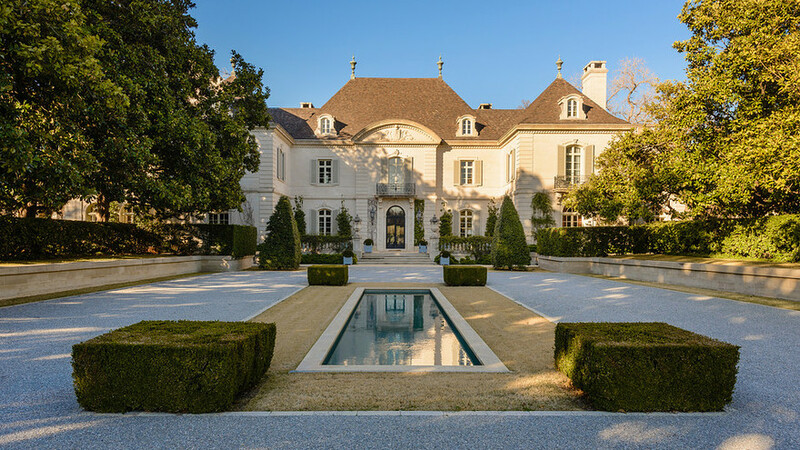 Dallas luxury home sales and Fort Worth high-end real estate sales grew by 12.4 percent from January to October 2015, with 1,088 homes priced at $1 million or more selling during the period. Ain’t that the truth! Dallas dirt is getting tremendously expensive, especially in the custom homebuilding market. Buyers and clients should expect the lot purchase to take up a greater share of the budget from now on as land is growing more scarce. Did Jordan Spieth’s Masters Win Make His Uptown Townhouse Skyrocket in Value? Here is Jordan Spieth, No. 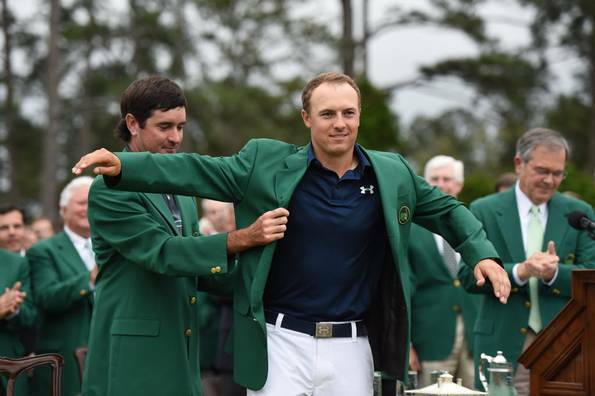 2 in the Official World Golf Ranking, getting his coveted green jacket. So proud of this guy! He graduated from Jesuit College Preparatory School of Dallas, though I have heard an unconfirmed rumor (which is why it’s a rumor) he spent some time at St Mark’s. Jordan went to the University of Texas at Austin, left midway through his sophomore year in 2013, and started playing pro golf. He learned to play golf as a wee one at Brookhaven Country Club, where his family, who lives in Midway Hills, still belongs. He’s got the gift! This weekend, the humble and most gentlemanly young man from Dallas graduated to major golf champion on the sport’s biggest stage. The 21-year-old held off strong runs and swings from the world’s best players. On Sunday, he became the world’s second-youngest golfer to claim the highly coveted green jacket. Tiger Woods was the first in 1997. The University of Texas even burned UT tower orange in his honor Sunday night. Homes priced at $1 million or more are moving like hotcakes in Texas, according to the 2014 Texas Luxury Home Sales Report from the Texas Association of Realtors. The figures, assembled using data from the Real Estate Center at Texas A&M University, show that every Texas metro area posted double-digit growth in luxury price ranges. 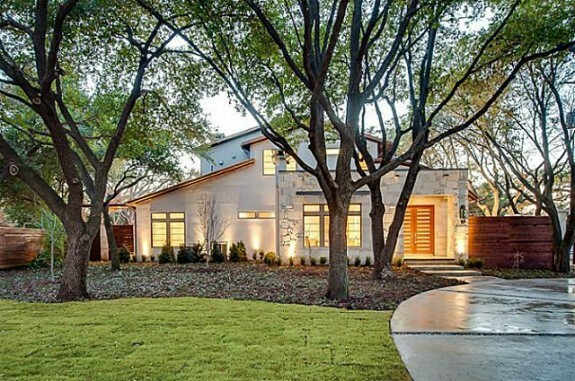 Dallas posted a 22 percent increase in luxury home sales for the period between January and October 2013, the report shows, with Austin posting a whopping 55 percent increase (no wonder Trulia is calling our capital city way overvalued). Houston came in second with a 46 percent increase in luxury home sales, and San Antonio posted an 18 percent increase. So, what’s driving the increase? It’s mostly thanks to the influx of high-paying tech jobs in Austin, and in Houston it’s likely due to oil and gas wealth moving into the area. For Dallas, a brisk job market driven by a healthy financial sector, as well as oil and gas wealth, could be fueling the luxury real estate market. The increase in sales definitely shows appreciation, though, and it makes you wonder just how many of these $1 million-plus properties are second homes or even investments. 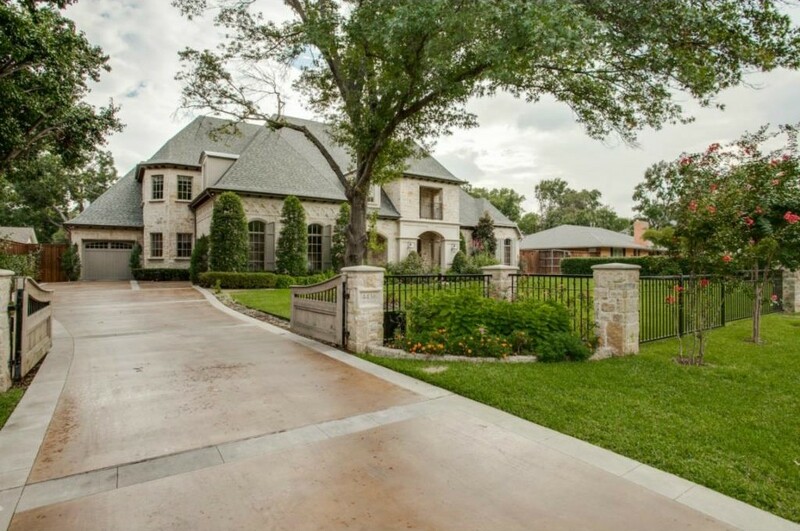 In the Dallas-Fort Worth area, 809 luxury homes were sold between January and October 2013. Luxury home sales made up 1.1 percent of the total housing market and experienced a 22 percent increase in sales compared to the same period in 2012. This is slightly higher than the 19 percent year-over-year increase of the Dallas-Fort Worth housing market as a whole. As of October 2013, there were 922 active luxury home listings, 4.1 percent of all active listings on the market. The housing inventory for a luxury home was 11.4 months, 8.4 additional months than that of the Dallas-Fort Worth housing market at large.